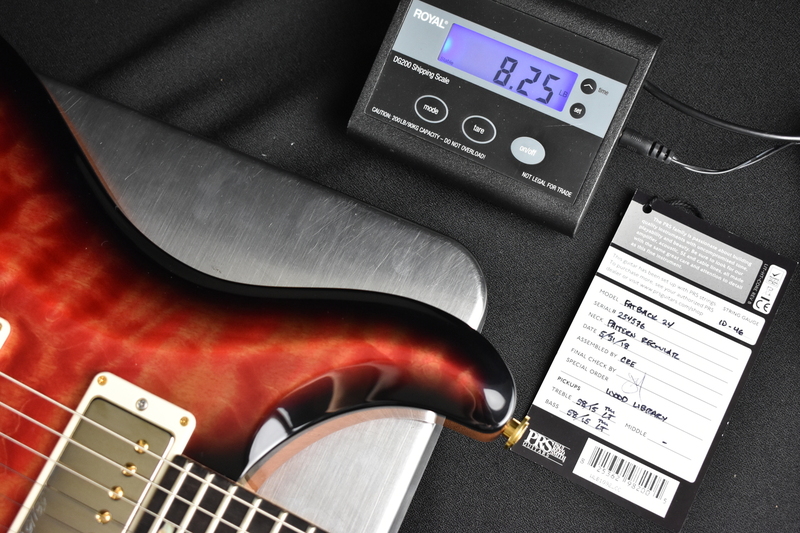 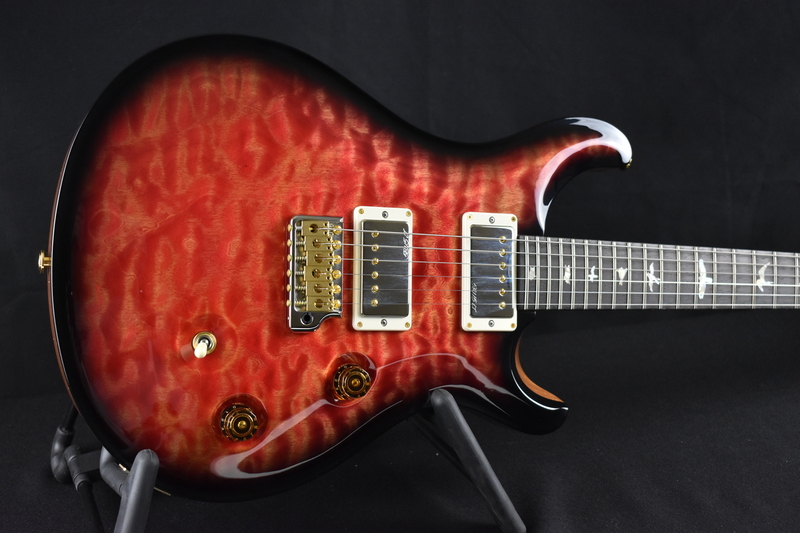 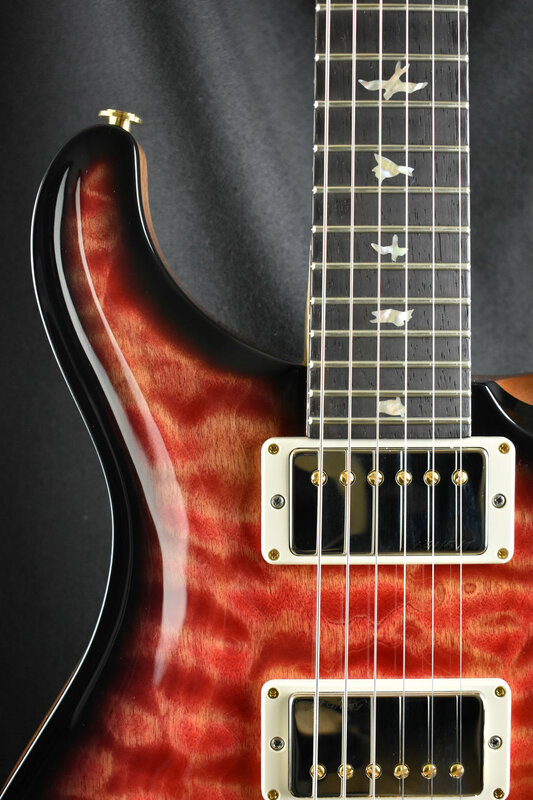 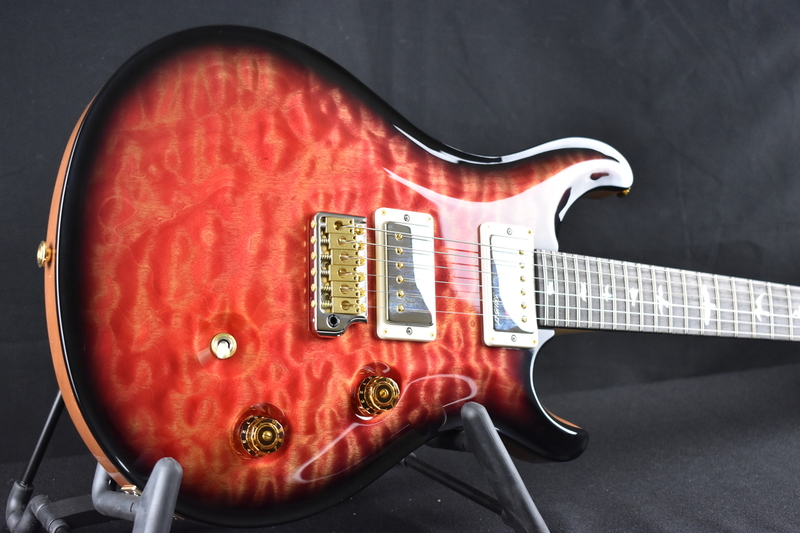 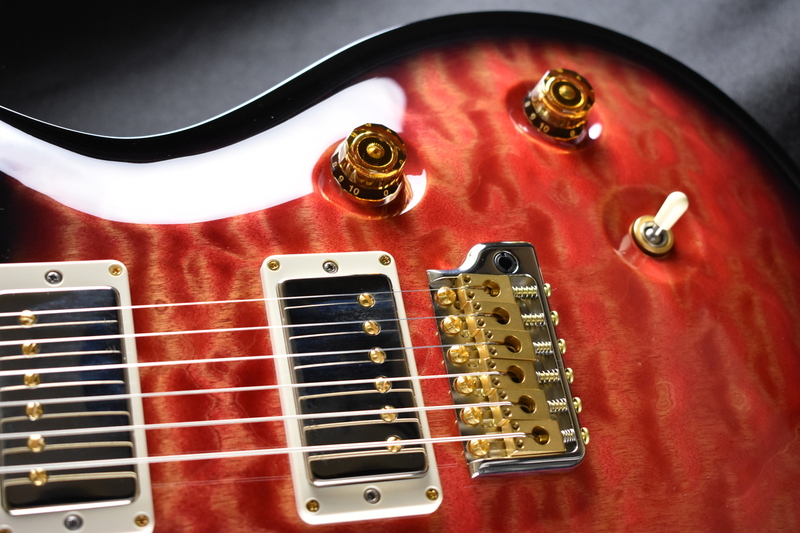 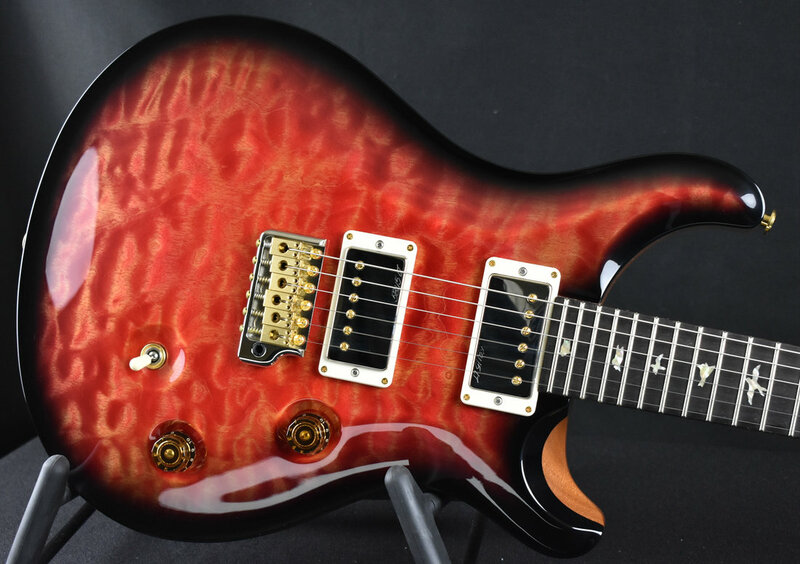 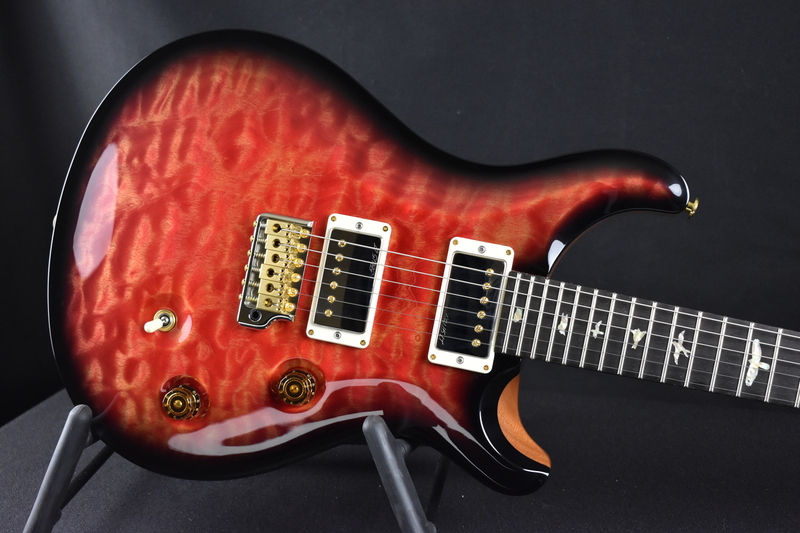 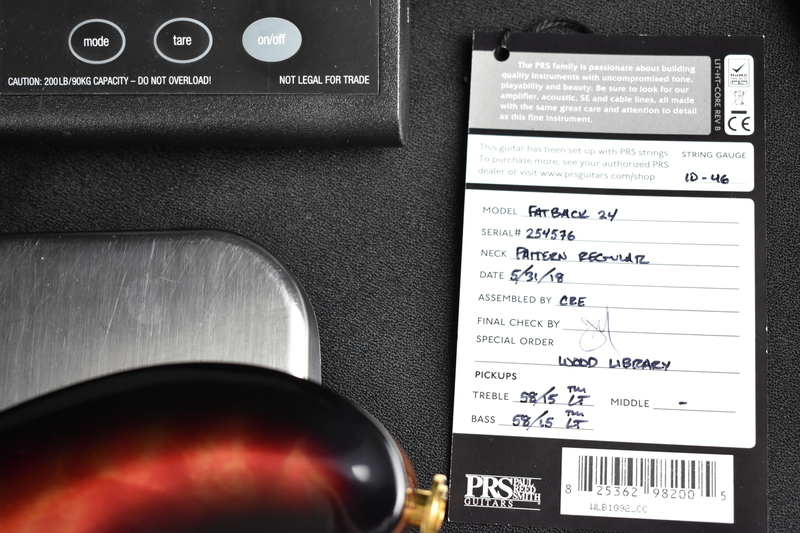 Guitar Maverick is an Authorized PRS Dealer. 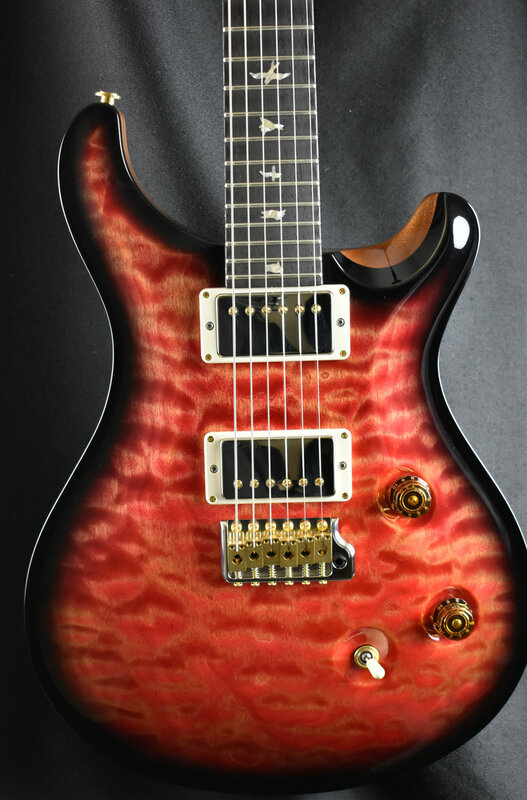 the Wood Library at the PRS Factory! 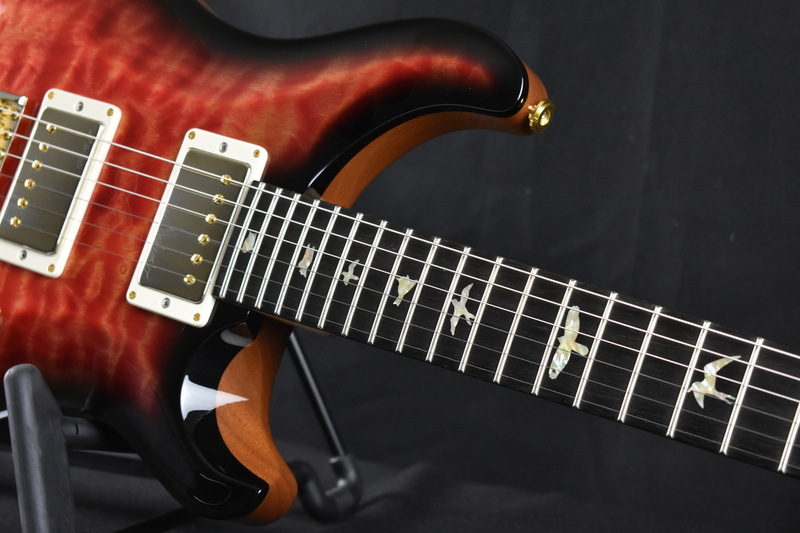 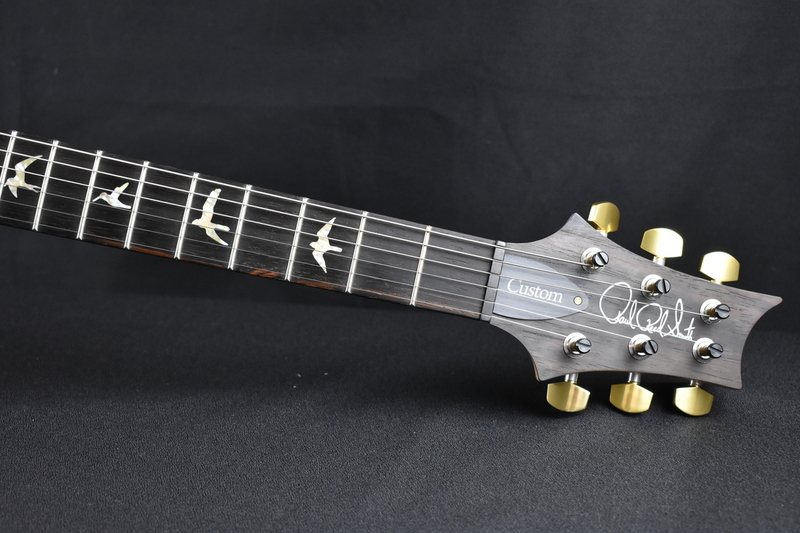 This is one of those, thats made its way to Guitar Maverick! 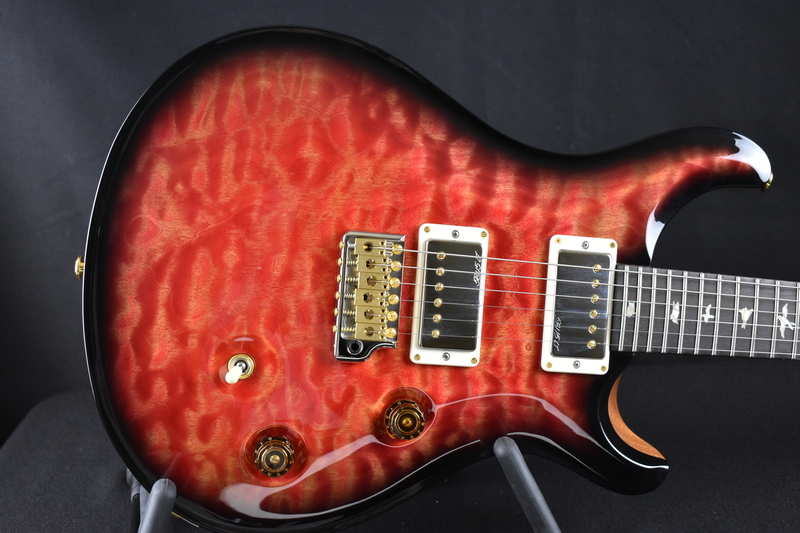 Great Specification and weight on this Fat Back Custom 24. 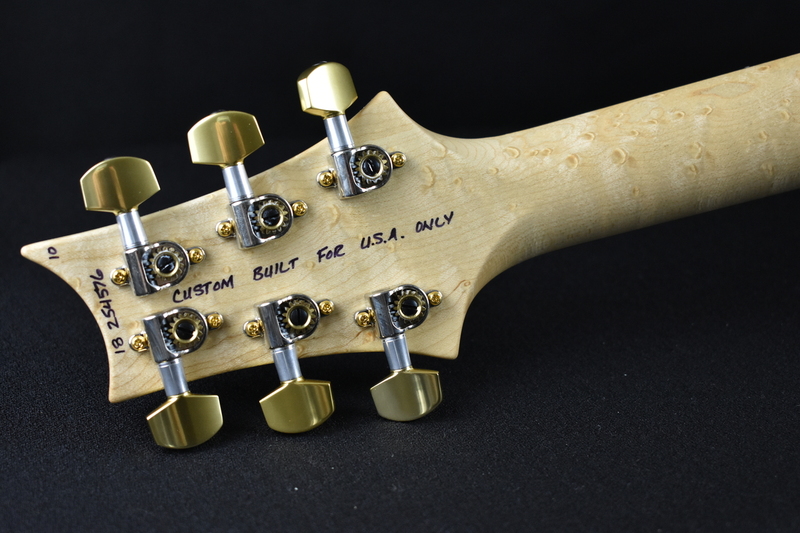 Gotta love the Birds Eye Maple Neck on this one!! 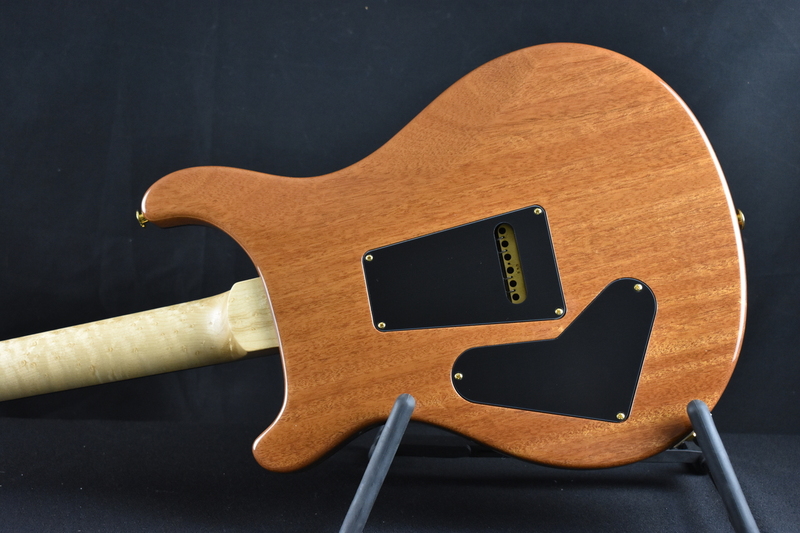 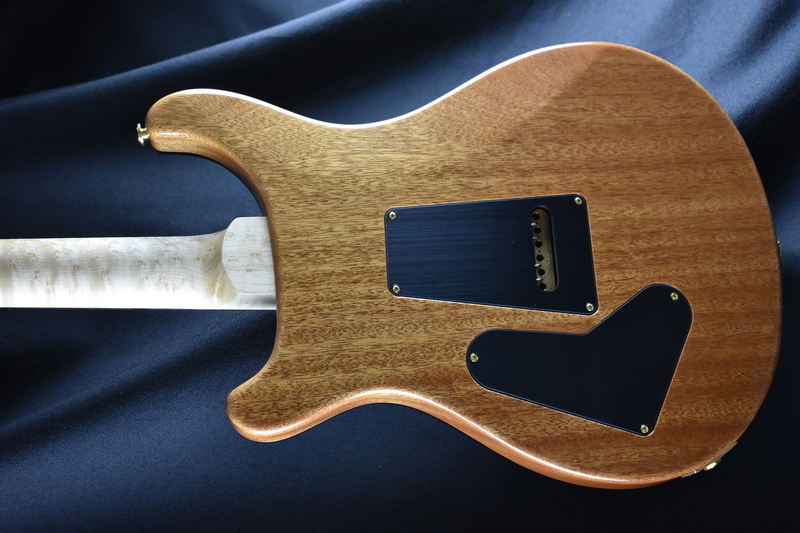 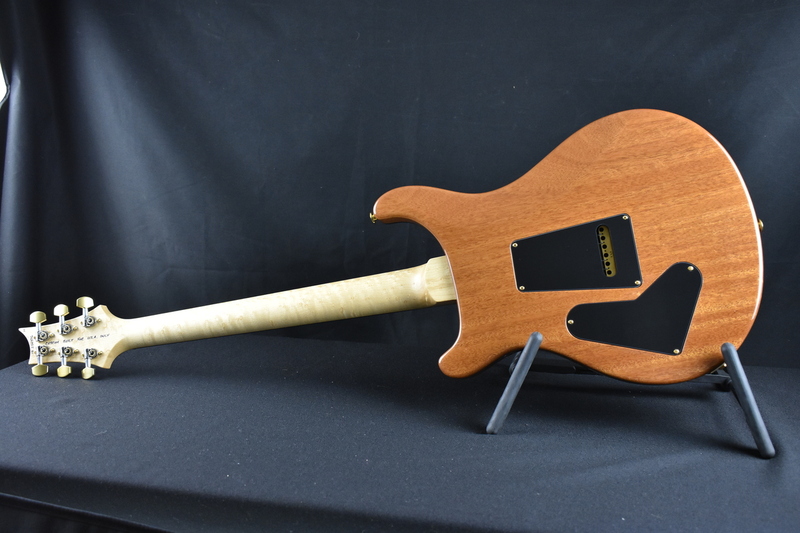 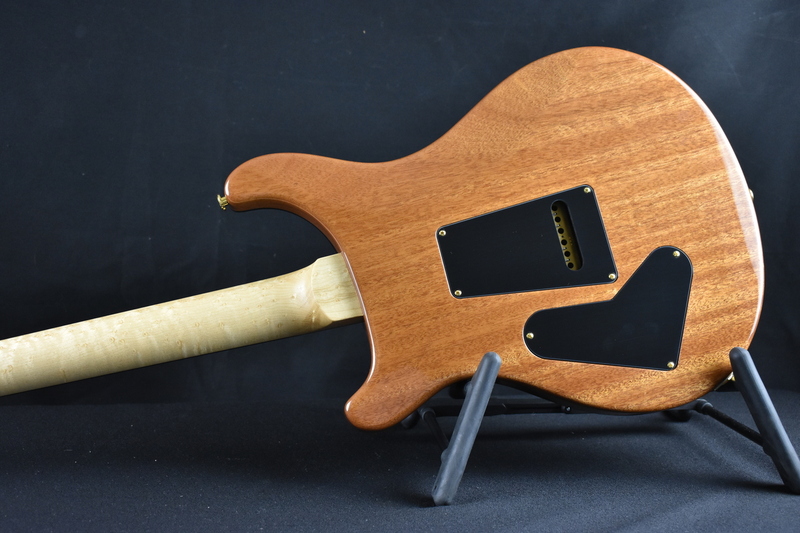 Same Specs as the Core Custom 24 Model but with a little extra volume in the body, making this a FAT Back Special.